My friend Jessica Rhodes who runs Interview Connections and is in such service to the podcasting community that I recommend every podcaster follow her. Just like I do. You can listen to our conversation about podcasting by going here – 20. Podcast statistics, passions, and the podcast producers with Jessica Rhodes. 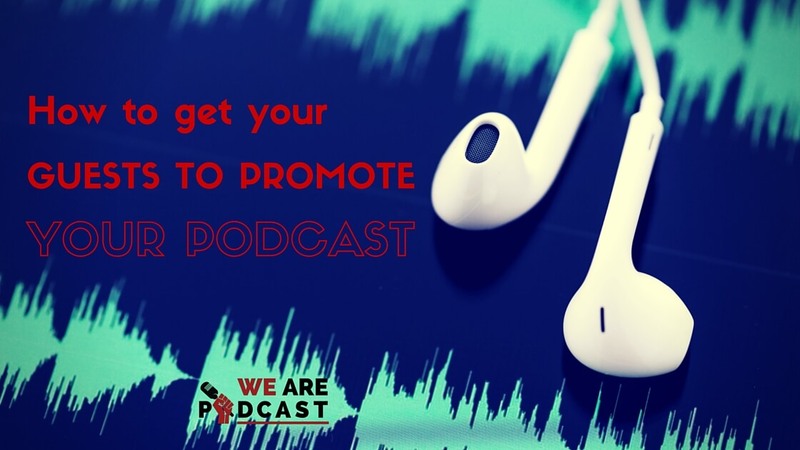 We have an in-depth discussion on the state of podcasting and how to best represent yourself as a podcast host. Thank you Jessica, for everything that you do.